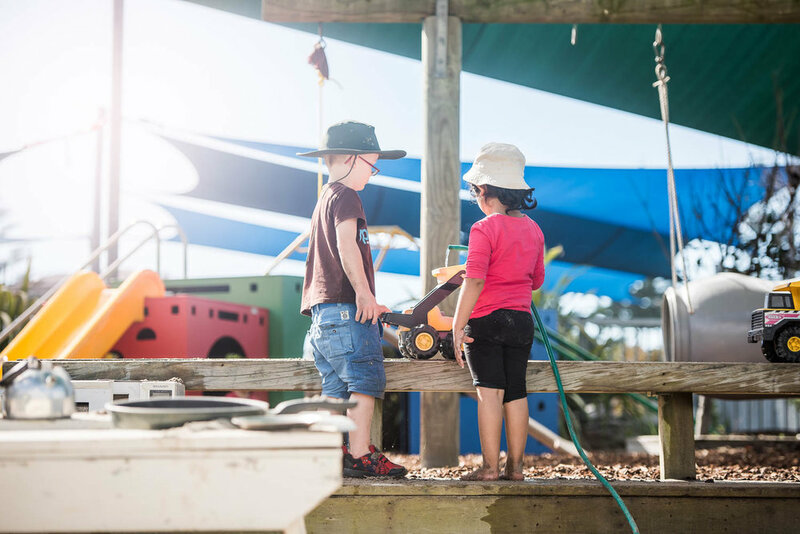 Coastlands Preschool provides a safe, encouraging environment for children to play, learn, and flourish. Our team of highly trained and experienced teachers provide quality care and education in a safe environment.We are a values-based preschool where children feel safe and accepted. Children have fun while learning and building positive relationships with both their teachers and peers. My daughters transition to school was effortless and drama-free thanks to all the amazing before school prep work put in by all the wonderful teachers at Coastlands. It was evident in the level at which she was already reading and writing when she started school and noted by her teacher. Thank you Coastlands Pre-school. We took ages not knowing where to send our little girls to a preschool. I was very reluctant to send them anywhere. 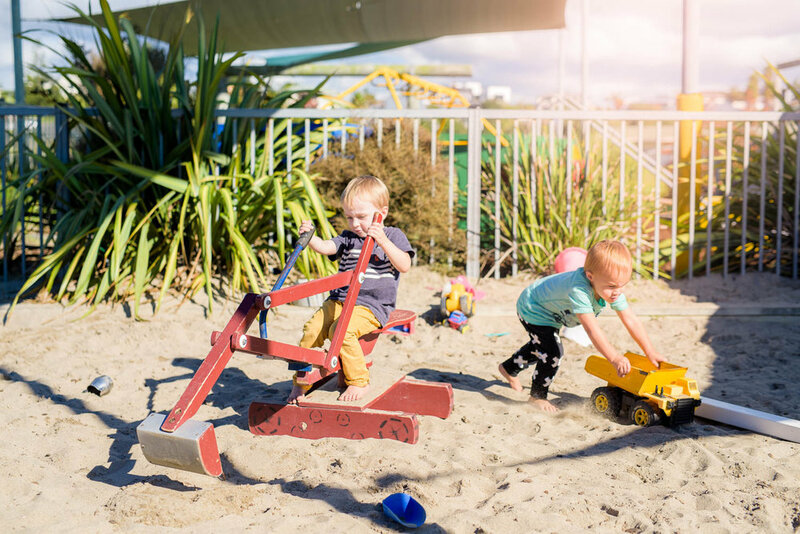 I had had about three different people I knew of recommend Coastlands Preschool but wasn't sure as I had no idea what to expect. So I finally made contact and my daughter started when she was three. It was the best decision ever. She didn't need to go everyday but she was so happy there. The teachers are amazing!!! They always acknowledge the kids when they come in. They have such good structure and discipline and respect and enjoyment which I feel is so important for the safety and stability for children. 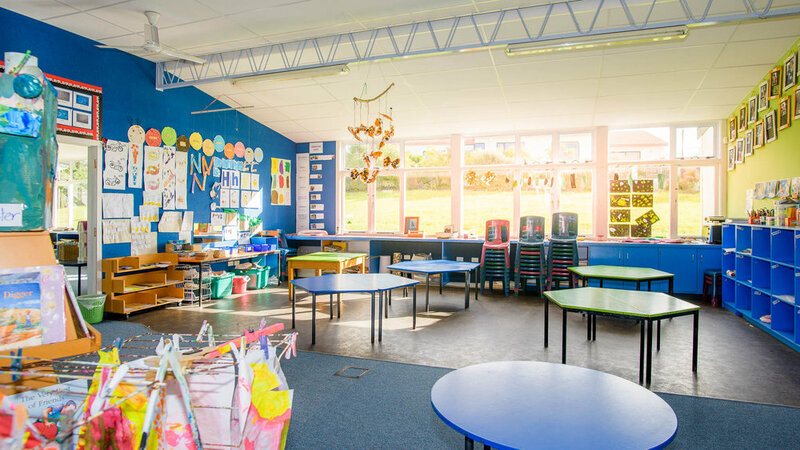 We chose Coastlands Preschool because we wanted to get our four year old son ready for school and after a few visits I was so impressed with how they get the kids prepared. They have great structure and discipline but also teachers that show a real interest and caring in your child. We have recently moved our boy to Coastlands Preschool. The structure in the classroom has been amazing. It has helped my boy’s learning and behavioural skills excel. Coastlands Preschool is a loving, caring and thriving environment where children can learn while having fun in a safe and secure place. The staff become like family to the kids and parents as they grow and move through from the Kiwi room to the Pukeko room. 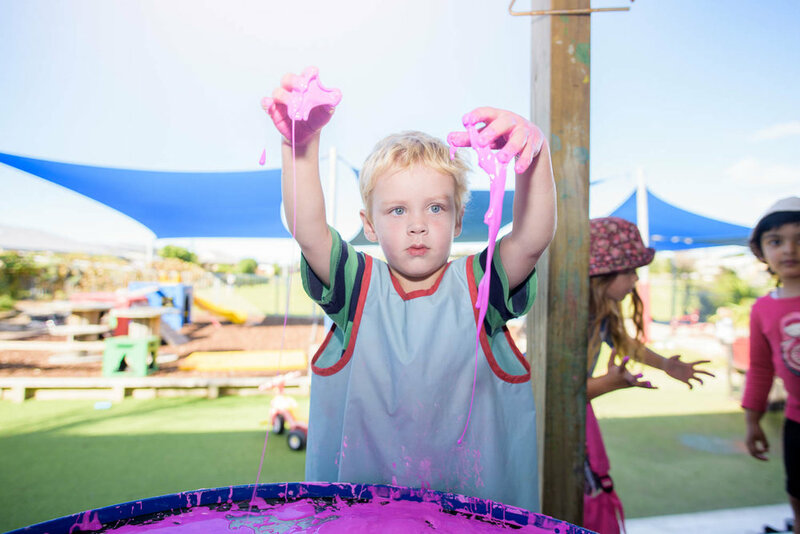 We absolutely love Coastlands Preschool. Every day Junior is more than happy to run into the classroom. All the staff are so friendly and full of knowledge. We feel so confident knowing that Junior is getting the best education and care we could ask for. They have such a beautiful centre, with an awesome indoor-outdoor flow which keeps the kids entertained all day. Junior is always bringing awesome pictures home that he has painted during the day and he’s always full of exciting stories to tell us about what him and his friends have been doing during the day. Let's build confidence, self worth and optimism in our children, starting now. Enrol with Coastlands Preschool today. At a very early age most children work out something for themselves. They figure out that their lives are controlled by others; they get no say over what they wear, when they sleep, where they can play or what they can play with. The one thing they do have a say in is whether food exits out of the front or the back of their mouth! They realise they can choose whether they swallow or spit out. Welcome to the picky eater. Anger is an emotion we all experience, but it can be very hard for us to allow our children to express it. Even though they need to. If children don’t get to express their anger it doesn’t cease to exist. It simply festers and can then stockpile into more serious issues. Yet, calmly accepting our children’s anger isn’t something we do naturally. Play is one of the main ways children learn and build their skills – especially social and self-control skills. And, because it’s fun, children often become very absorbed in what they’re doing, which helps them hone their ability to concentrate. When getting the groceries with little ones, it doesn’t take much to trigger a meltdown (and all those stares from strangers!). Fortunately, there are a few strategies we can employ to reduce the chances of our child disintegrating in the confectionary aisle, or worse still, in the checkout lane. A common question for any early childhood teachers is: “We’re having a party, who are my child’s friends?”. It’s not always (or even often) a simple question to answer. Children develop their skills and personalities at different rates, and that includes making friends. Reading to your child underpins the development of their language and reading skills, and builds the foundations for their later academic achievement. It stimulates their imagination, builds their communication skills and expands their understanding of the world. Two-year-olds are among those most at risk from accidents. Toddlers are mobile and eager to explore their environment, but they can't anticipate the consequences of their explorations. Flying with young children, especially long-distance, is never going to be easy. By planning ahead, you raise the odds of a smooth journey for you and your children. Your fellow travellers will thank you for it too! Play is as important in a child's development as good food and a warm home. Play is how children come to understand the world. When children are born, their brains aren’t fully developed. Play is a big part of the process of building their brains.